We’re all determined to become ‘better’ gamblers. Whether your chosen game is poker, blackjack or anything else for that matter; the journey to profit is paved with learning. The good news is that there’s a wealth of books out there about gambling, and as well as being educational, many of these are also rip-roaringly entertaining. 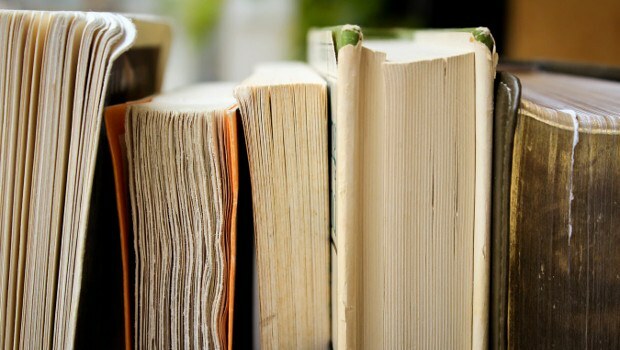 From tales of Las Vegas legends to texts offering handy hints and tips to improve your play, here are some of the finest gambling-tinged tomes to ever hit the shelves! 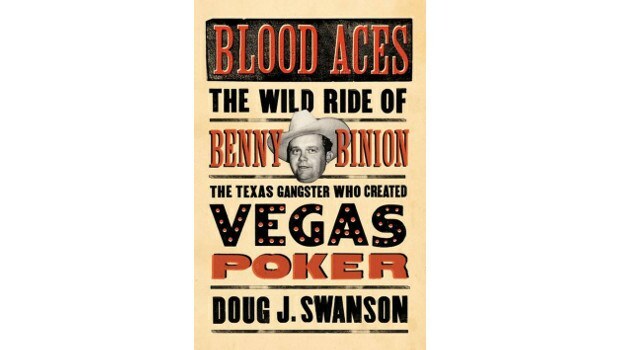 Benny Binion was a ferocious gangster and mob boss who thought nothing of ‘dispatching’ anybody who got in his way. Ironically, he was also the founder of the World Series of Poker, having set up a series of tournaments in the late 1960s and early 1970s for a few of his high-rolling buddies. The winner, Johnny Moss, was considered the first (unofficial) WSOP champion, with his opponents, including the descriptively-named ‘Nick the Greek’, losing a reported $2 million. This is a captivating account of his life on both sides of the tracks! Who better to learn the art of gambling from than the mathematics professor who essentially invented card counting? Okay, so card counting isn't recommended. But this memoir is a fascinating read for anybody wanting to learn more about the man who consistently beat the odds – in more ways than one. 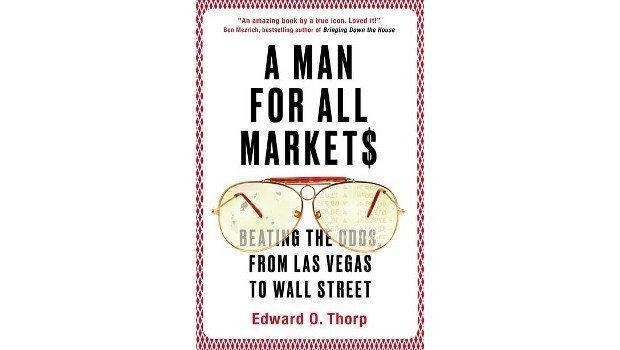 From Las Vegas to Wall Street, where Thorp revolutionised trading with his quantitative approach, the author reveals his secrets to beating the unbeatable. A truly fascinating insight! There are plenty of rags-to-riches stories out there from winning gamblers and successful punters. But what about rags-to-riches-to-rags tales? 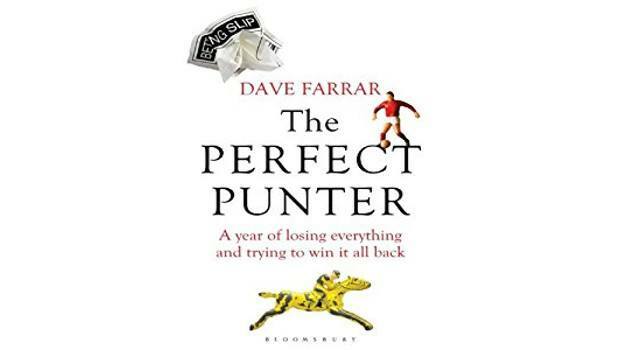 The protagonist in the Perfect Punter, Dave Farrar, suffered personally but was determined to come out the other side. After losing it all in the downward spiral that overcame him following a painful relationship breakdown, this is his retelling of the year in which he strived to make back every penny he’d lost. A gripping and emotional tale! 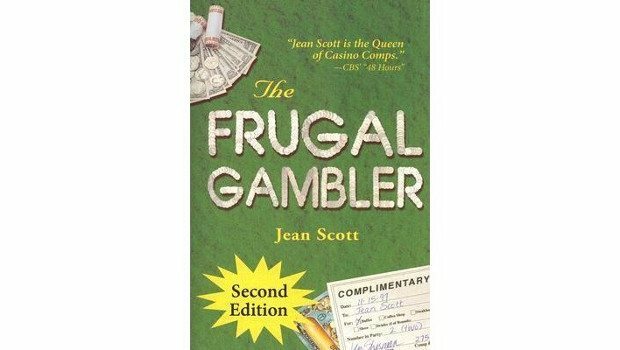 If you consider yourself to be a low roller, then this timeless text from Jean Scott will be right up your street. Containing some great tips to help your pennies and cents stretch that bit further, the ‘Gambling Grandma’ – as Scott latterly became known – has enjoyed success at poker tables all over the globe. Follow her lead and learn how to take down big cash prizes with minimal outlay! 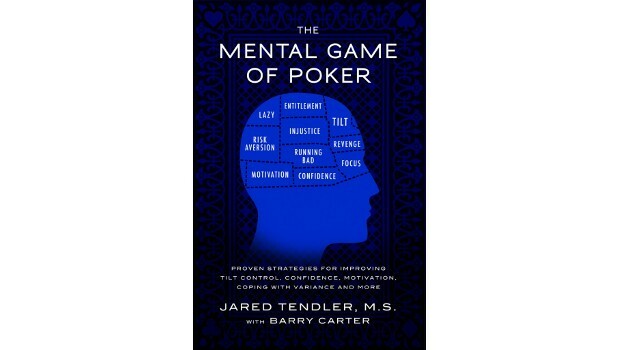 If you’re interested in the psychology of poker, then few texts dig as deep as this comprehensive release from Jared Tendler. Do you want to learn more about the art of the bluff? How to read your opponents’ tells? The psychological theory behind why we tilt? This book offers lessons in handling variance, managing your emotions and tools to overcome doubt and negative thinking at the card table! Picture the scene: you’re a talented writer but struggling to make ends meet. One day, out of the blue, a publisher calls offering you an advance of £12,000 (this was the 1990s) to write a book about gambling. ‘What’s the catch?’ Jonathan Rendall pondered. All of the money had to be gambled as part of the terms, and any profits could be kept by the author. But, and here’s the fly in the ointment: if Rendall lost all the money he wouldn’t be paid, and he’d still have to produce the book. 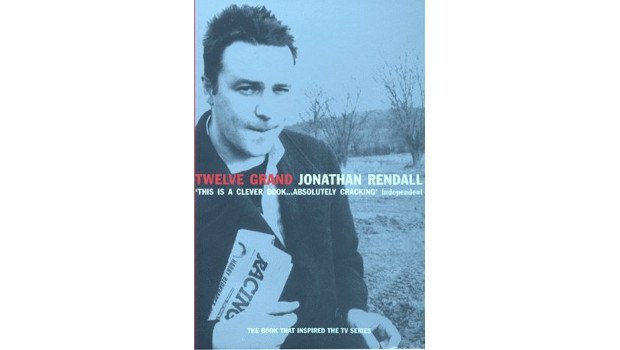 That’s the setting for this semi-autobiographical work of nonfiction, which followed Rendall from London to Las Vegas as he sought to turn his ‘12 grand’ into something more substantial. Did he make a profit, or lose everything? You’ll have to read the book to find out! It’s like a plot from a Hollywood film, but played out on a small racecourse in Ireland. This is the story of how Barney Curley masterminded the legendary coup that cost the bookmakers millions and secured his legacy in gambling for decades to come. And, even more remarkably, he did it again 35 years later; securing another multi-million payday and ruining the bookies’ annual profits. Want to know how he did it? 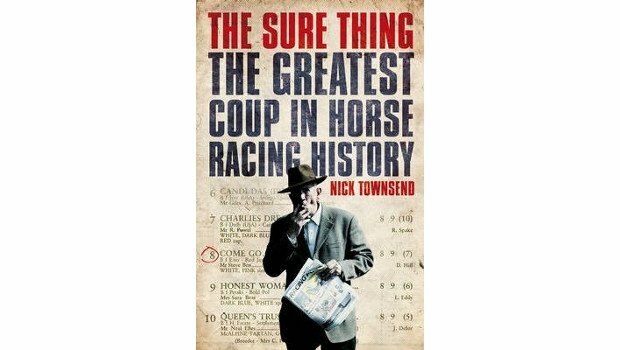 Read Nick Townsend’s rollicking account to discover his secret!